Achieve Peak Health and Wellness! 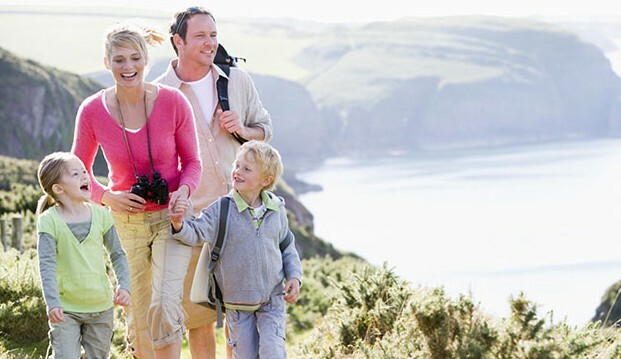 At Peak Health and Wellness, patients get the best results when they take an active role in their care and continue to be involved in activities and habits that further support their health. Our most successful patient is constantly learning about what it takes to be healthy and also takes personal responsibility of their care and health throughout their lifetime. Our approach is simple…health is our most valuable possession. Our mission is to provide exemplary physical, emotional and spiritual care for each of our patients, their families and the Brooklin community as a whole. It is our goal to take the health of every patient we touch to new heights through inspiration and by providing an example of what is possible for them. We have created a pleasant and tranquil healing environment where each patient receives individualized care and can feel comfortable to address any health issues or concerns they may have. 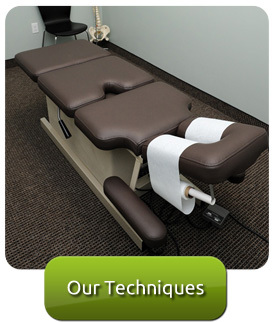 Our practitioners and chiropractors Brooklin are dedicated to their patients, love their jobs and it shows! We go to extraordinary measures in educating our community on the benefits of Chiropractic Care, Massage Therapy and Acupuncture. Contact us at (905) 425-2448 to get started. An excellent first impression. Very professional yet friendly, approachable and comforting. I would definitely refer Dr. Simison to family and friends! Loved it can’t wait to come back! Thank you so much for seeing me on such short notice. Dr. Keber made me feel comfortable and got to the problem quickly. The results are amazing. I have had the best sleep since my first visit and can now exercise with confidence. 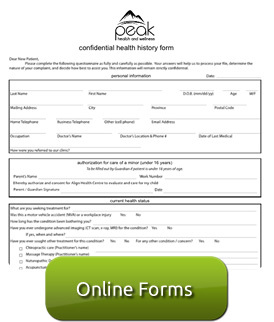 I’m so glad I chose Peak Health and Fitness and Dr. Keber. I’m delighted to have found you. I was nervous because I have had only 1 chiropractor in the last 20 years. I feel well taken care of with you. The entire experience was wonderful! Dr Keber is professional and kind. The acupuncture treatment I had really helped my pain. 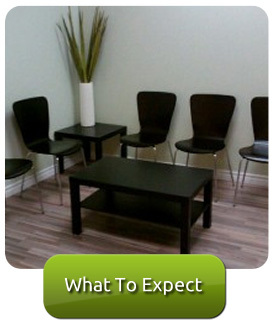 Very clean, bright, and relaxing clinic! Great visit, friendly staff and very professional. I can see that this clinic is a winner – up to date on their diagnostic technology, well staffed and excellent hours for access. I can tell by the fluidity of the office that I am dealing with a well managed clinic and that means a great deal to me. Attention to detail is a great indicator of quality of care. My first experience was 5 stars loved everything about it. Very welcoming atmosphere. Above all else, the staff made my children feel comfortable during and after their appointments. A great first experience. Alison made me feel very comfortable. At the end of my massage I felt more relaxed. I am looking forward to my next visit. I was very impressed by the overall experience. You have very little to learn about making a patient feel welcome and very comfortable at Peak. Dr Simison is a skilled professional.Thank you! Excellent experience after one visit. I would highly recommend Dr. Keber! Feeling very fortunate to have found such a knowledgeable chiropractor. Nicole the RMT was excellent and your receptionist was as well. I felt very welcomed and will refer to my friends. Wonderful from start to finish, very relaxing. Alison is fabulous.